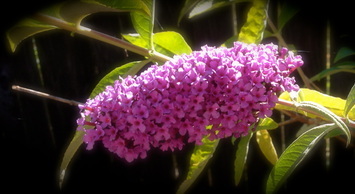 Nature thrives best when life is simple, balanced, and in harmony. For many, that's far from the life we know. The stresses of today pull us away from balance and harmony as we merely survive. Taking a toll on our body, mind, and spirit often not realizing to what degree until much later. Many looking to regain that balance often seek the wisdom of nature in a walk, time in the sunshine, or a breath of fresh air. 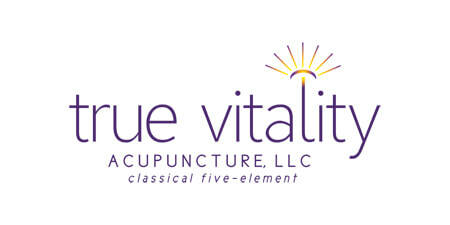 Classical Five-Element Acupuncture (CF-EA) is based on nature as it supports each person in the individual they are. We are an In-Network Provider for several local insurance plans. Some include: Providence, Pacific Source, BCBS, and Samaritan. We can gladly call to verify your insurance benefits and bill them directly for you. Supporting Individual Wellness in Corvallis since 2013. Now also in Salem, Oregon! We offer a free 20 minute consultation to discuss if Acupuncture is a good fit for you. Please call to schedule today, 541.990.4320. I chose to learn and practice Acupuncture for Freedom.